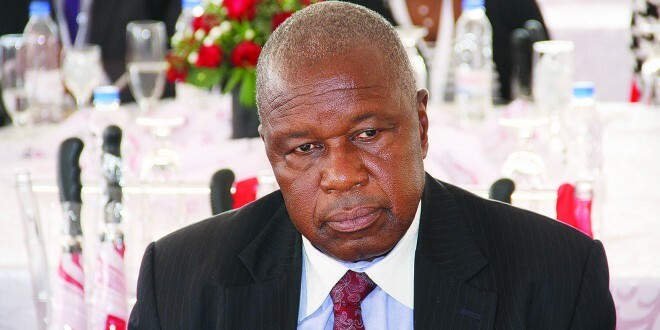 The Christopher Mutsvangwa-led war veterans' executive has joined other democratic forces in demanding electoral reforms to level the political playing field ahead of the 2018 elections. Zimbabwe National Liberation War Veterans Association spokesperson, Douglas Mahiya yesterday urged the Zanu PF regime to heed the growing public calls for electoral reforms so that it can reconnect with the masses. Opposition parties under the banner of the National Electoral Reform Agenda (Nera) have been agitating for electoral reforms, but Mugabe has obstinately refused, with a senior official in Zanu PF saying "we will not reform ourselves out of power".